Good morning! Hope everyone had a spectacular Memorial Day Weekend. Today is #traveltuesday and we are once again partnering with Briggs and Riley and giving away luxury travel goodies to our community. Tune in at 12pm CST today and answer the question I provide! 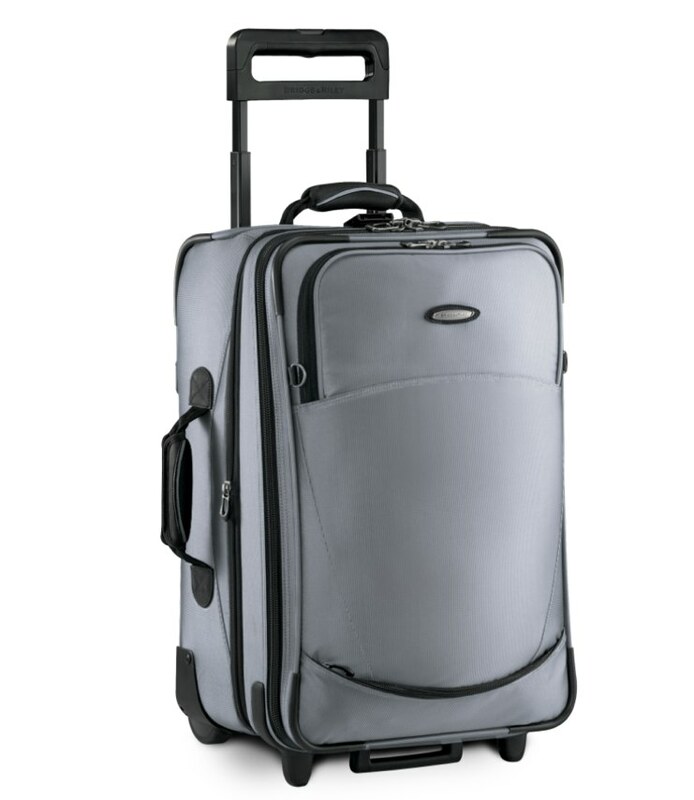 What we're giving away: The Transcend – 21” Expandable Upright luggage bag.